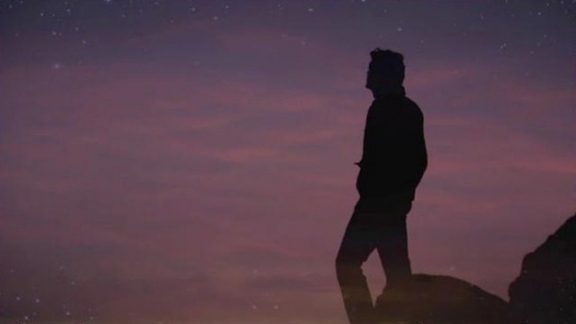 Always looking and asking, ransacking Man’s knowledge for answers to the mind, spirit and life and, finding none, striking out into wholly unknown territory—such are the details of a story told nowhere else. 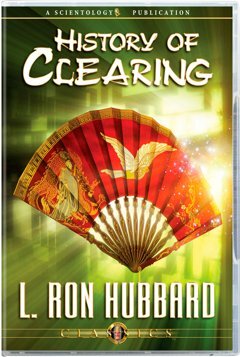 For here is the path L. Ron Hubbard walked to crack the long-standing riddle of Man and free him from the enveloping clouds of painful experience. It is a story that begins with his immersion in a deeply spiritual, deeply traditional Asia, where he met and befriended—among other savants—the last of the great magicians whose predecessors served in the court of Mongol emperor Kublai Khan. Yet notwithstanding the feats that testified to remarkable powers, here was a land where wisdom was deemed sacred—so sacred, in fact, these Oriental holy men declined to use their considerable abilities to solve the real and urgent problems of living. Thereafter returning to the United States, Mr. Hubbard encountered Western academia, representing a wholly dissimilar but, in a distinctly contrasting way, equally impractical world. Dominated by physical scientists and concentrated exclusively on the interaction of matter, energy and space, it was a world where the spirit formed no part of the equation. Realizing the answers lay in neither of these irreconcilable schools, Mr. Hubbard embarked on the perilous quest for a way to free the individual from the barriers that deny him happiness. And in recognizing that Man is both a spiritual and a material being, he arrived at the breakthrough discovery from which all else followed. As he recounts the successive milestones along his path of research, what emerges is the monumental scope of an extraordinary victory—one that benefits all Mankind. Here, then, is the record of that victory and the historic achievement of a state never before known in this universe—a state called Clear.